I can’t get enough of this fruit fad. 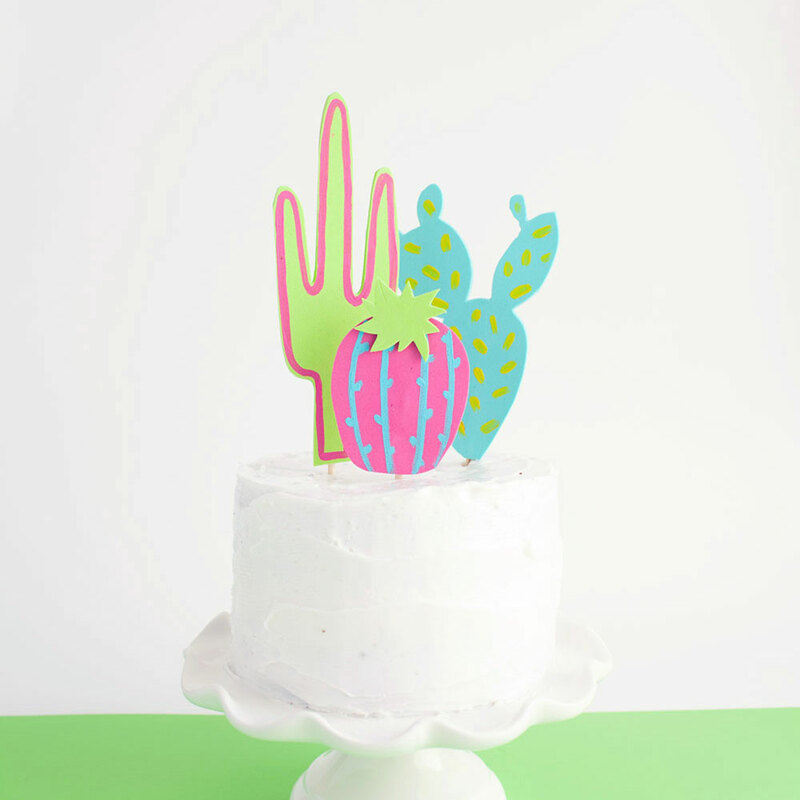 So many cute fruit DIY’s floating around, so I thought I would add another to the mix. 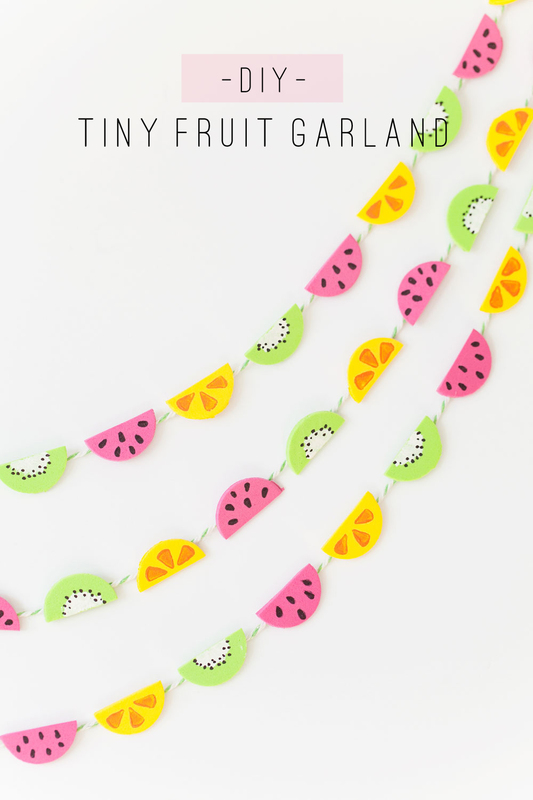 It’s a tiny fruit garland! 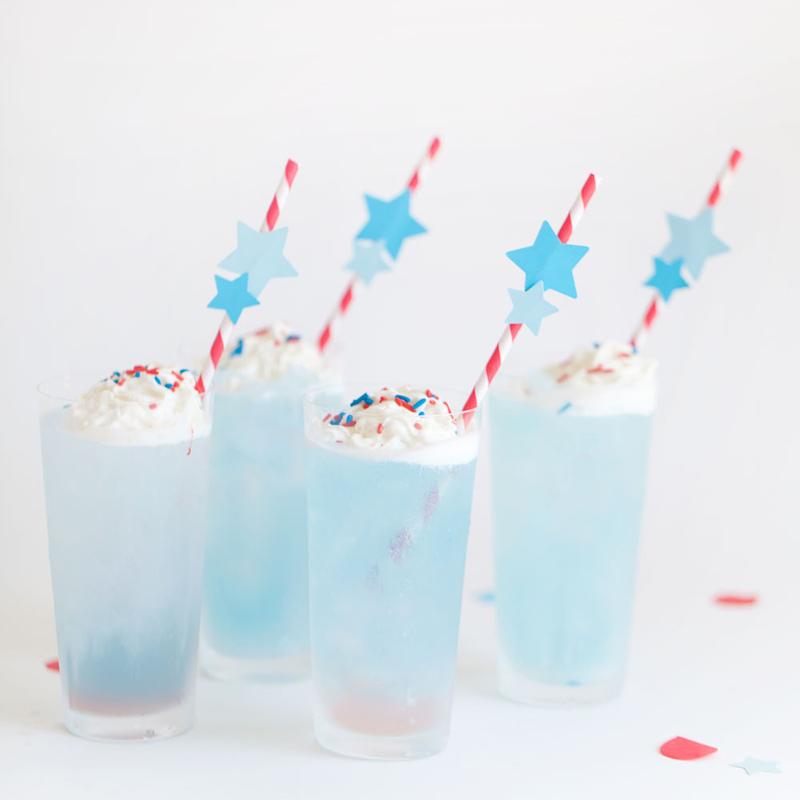 Yep tiny…because anything miniaturized is way cuter. 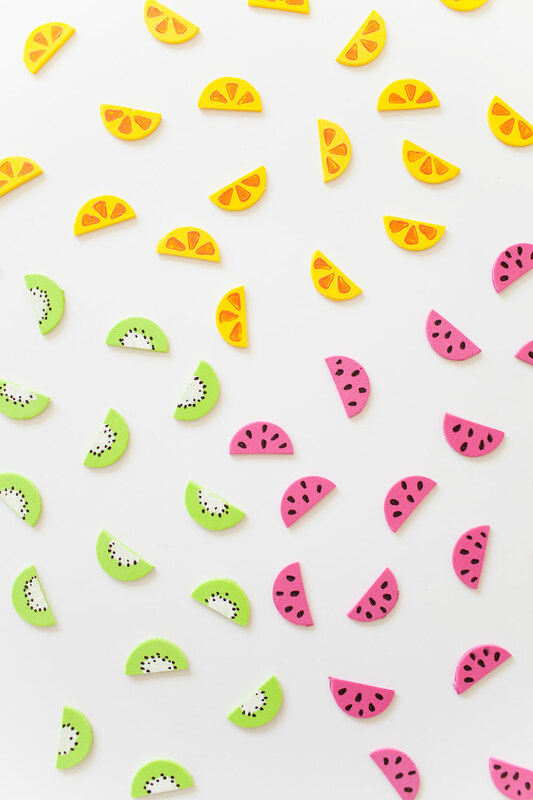 So whip up some mini watermelons, kiwi’s and oranges with this fun DIY. Now go get your fruit fix! 1. 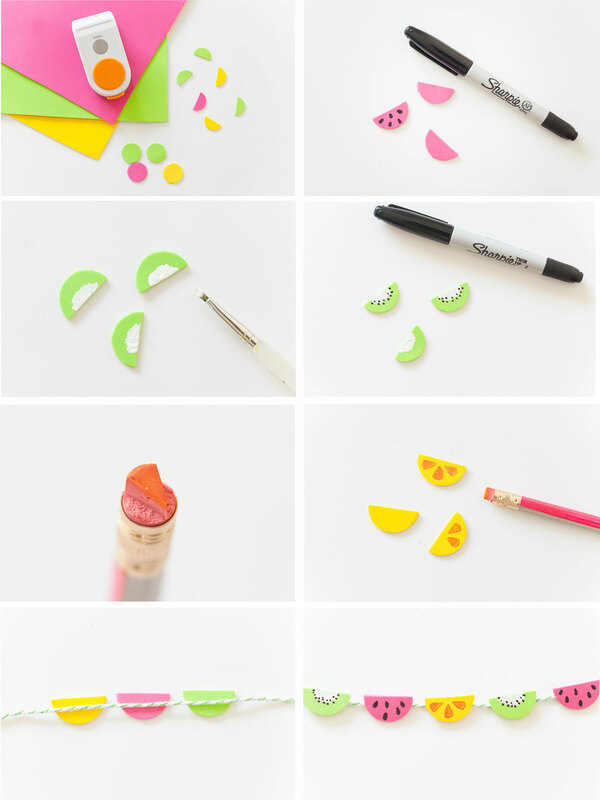 Cut out circles of pink green and yellow using the thick materials hole punch. Then cut the circles in half. 5. 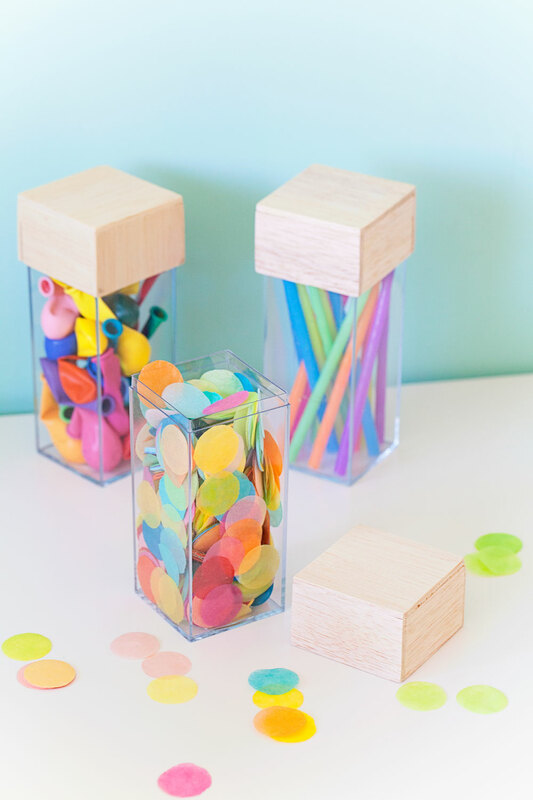 To make the orange slices cut the top of a pencil eraser into a triangle. 7. 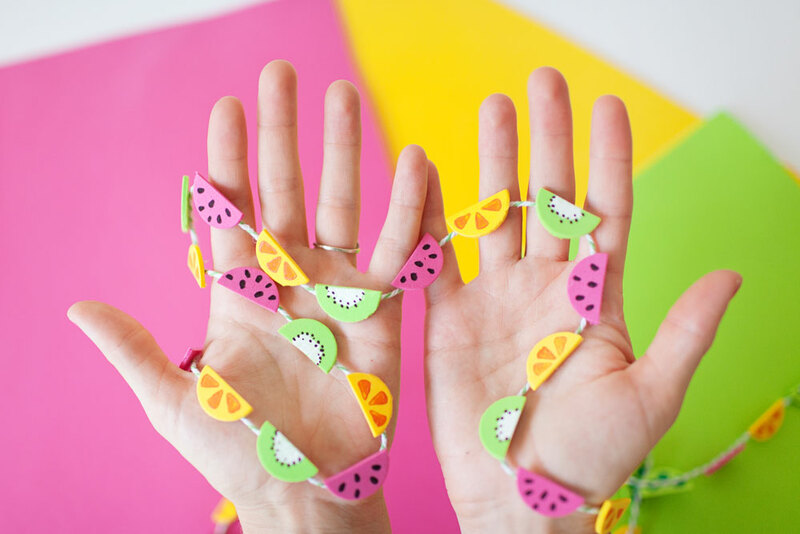 Hot glue the fruit pieces onto the bakers twine. 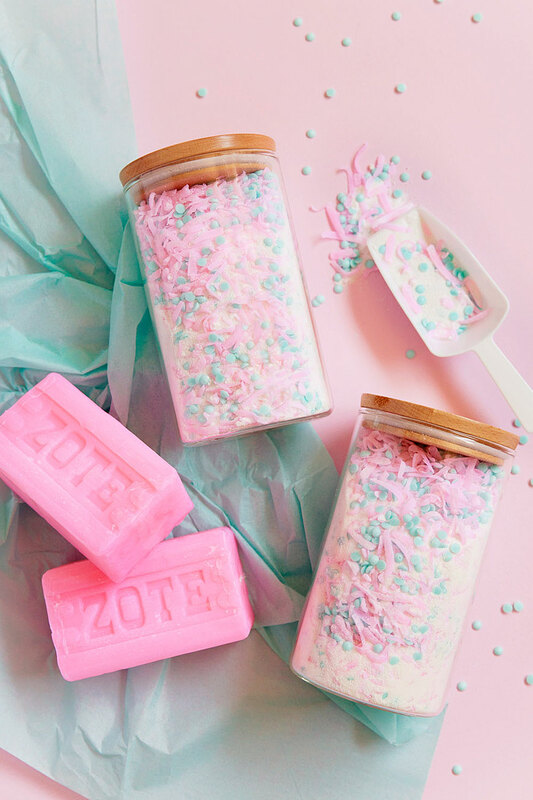 This is such a nice idea! 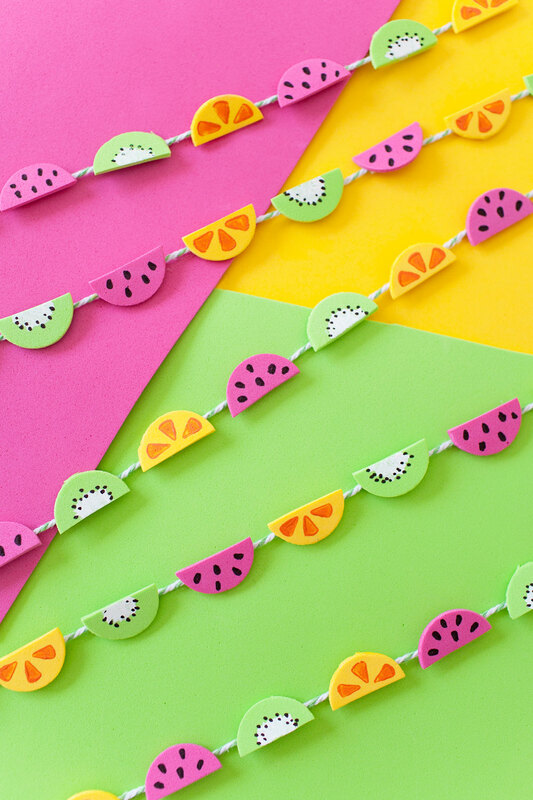 I love this summer garland. 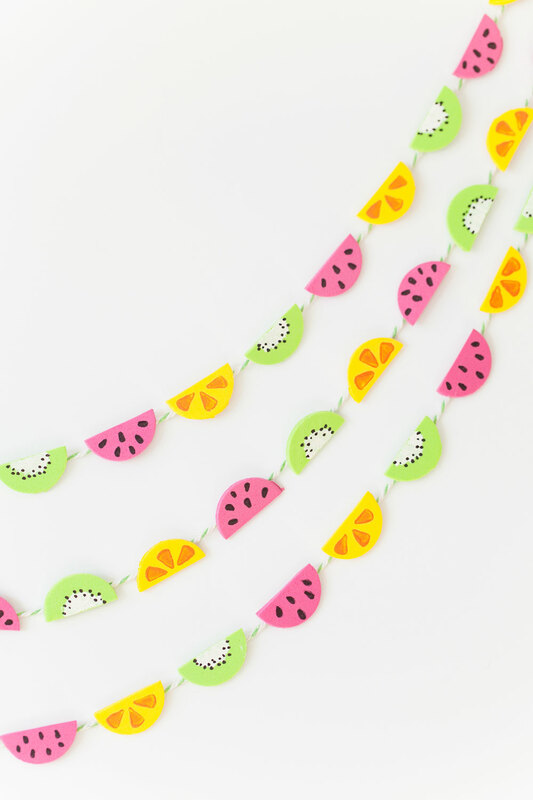 This garland is so cute and I love all the bright colors!